Menath Insurance has been in the dirt, and we know the best coverage for the best price for your ranch or farm. This has given our agency the privilege of cultivating industry expertise and relationships with A+ Rated Carriers. This way, our agents can ensure that your premiums are matched by unparalleled coverage value. To learn more about the above products, do not hesitate to speak with us. To be honest, many insurance agencies do not have a full understanding of agriculture—and most agribusinesses do not understand insurance! Here we understand both. We have the coverage you need to keep you growing. 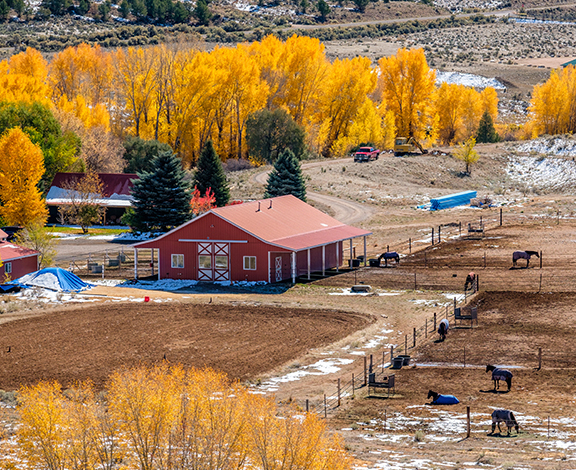 We know the best coverage for the best price for your ranch or farm.